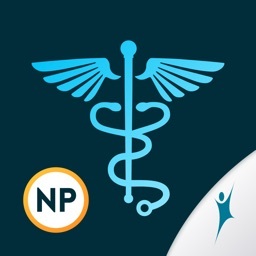 Ace your AANP or ANCC Family Nurse Practitioner Exam with FNP Mastery! 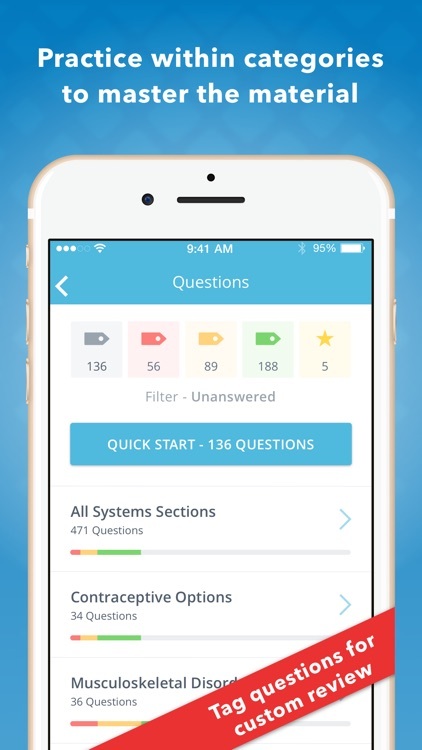 Featuring over 880+ practice questions, quizzes, mnemonics and strategies, FNP Mastery helps you get the score you need. 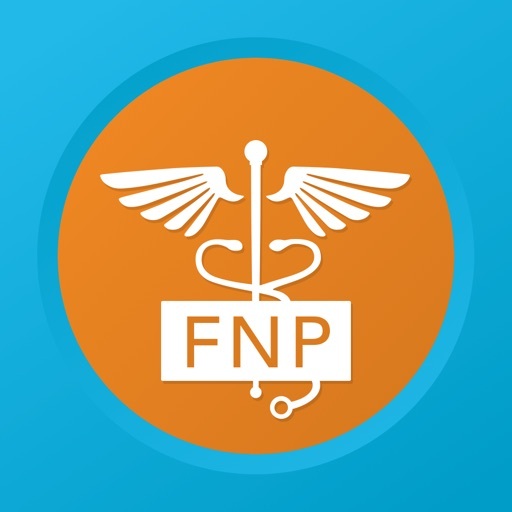 With FNP Mastery, you can study for the AANP or ANCC FNP Certification Exam anytime, anywhere. 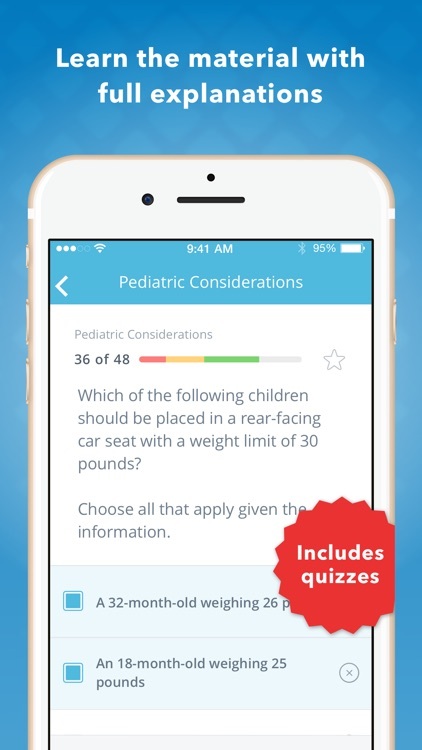 This app uses proven test-taking and study strategies so that you’ll feel confident and ready to go when test time arrives. 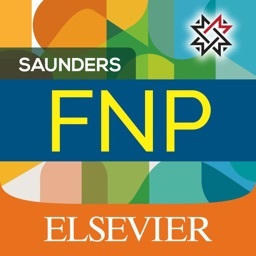 FNP Mastery allows students to efficiently study anytime, anywhere so that you can easily supplement your studies while on the go and during breaks at the hospital. You can now make better use of your downtime, meet the expectations of your profession, and have fun while doing it. 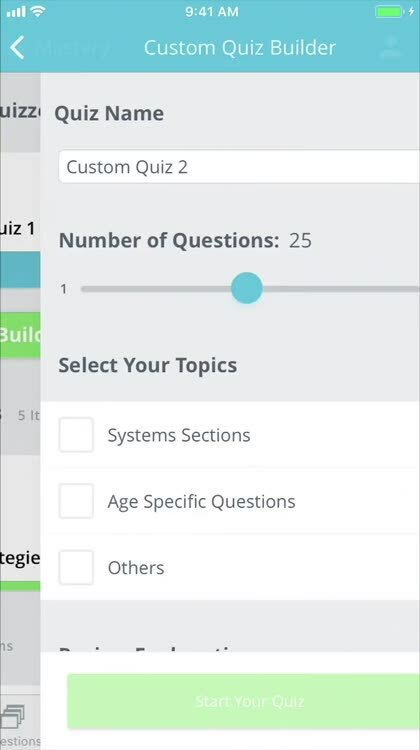 Start your FREE 3-Day Trial today and jump start your studying! 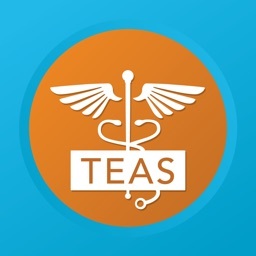 Your Nurse Practitioner classes were challenging and stressful. 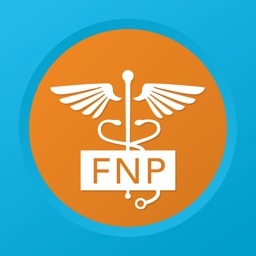 Let the FNP Mastery App help you achieve the results and career advancement you have been working so hard towards. 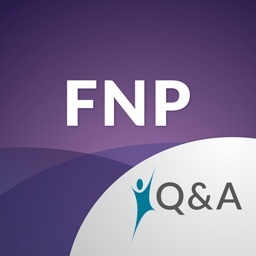 The FNP Mastery app will help make your future dreams a reality. 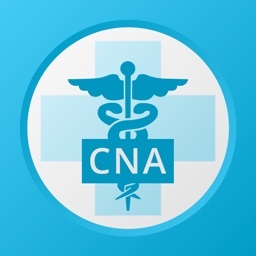 Please contact us if you have any questions, suggestions or comments about our pre-nursing school study guide @ [email protected] or call 319-237-7162.